A mysterious illness sweeps the neighborhood. 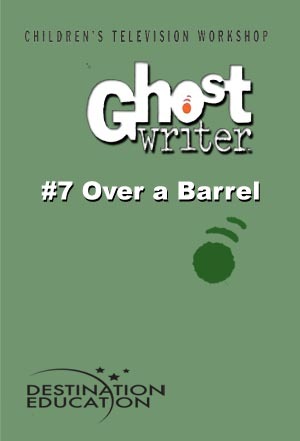 The Ghostwriter team investigates and discovers that barrels of toxic waste buried in the community garden are to blame. Join Ghostwriter and his friends as they set off on a campaign to protect the neighborhood and track down an unscrupulous polluter.